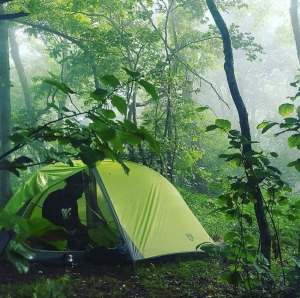 Last year, Daniel White set off hiking the Appalachian Trail to get a new perspective on life. 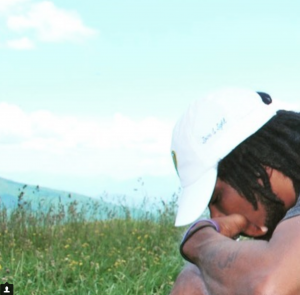 Feeling frustrated and stymied by his day-to-day grind in Charlotte, he looked for something new, fresh and invigorating to experience. Although he’d never backpacked before, the gold-toothed rapper was game to try. 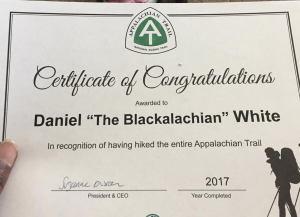 Chronicling the journey via his YouTube channel, the Blackalachian (the trail nickname Daniel chose for himself) ended up hiking the entire 2,200 mile path ofthe Appalachian National Scenic Trail, from Springer Mountain, GA to Mt. Katahdin, ME. His viewers, from all over the nation and world, galvanized him to keep trekking. Now, he’d like to share that inspiration. 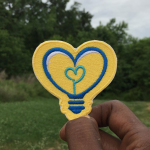 This summer, Daniel returns to his hometown to share stories about his journey and hopefully inspire others to try something new — whether fishing, hiking, camping, biking, or maybe woodwork. 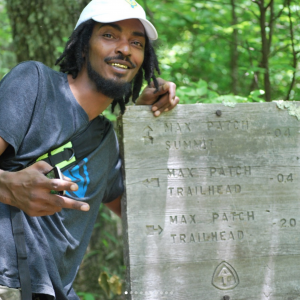 In July, Daniel plans to lead a few hikes and activities for youth groups in the Asheville area. Daniel also feels compelled to open discussions about access to trails and outdoor recreation. 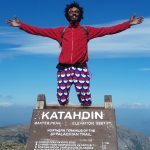 He intends to keep hiking and is loo king forward to his next big adventure – biking the route of the Underground Railroad, from Alabama to Canada. 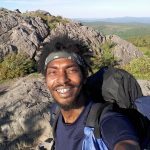 On Thursday, July 26, Daniel will share his journey “Love and Light: The Blackalachian on the Appalachian Trail” during a public speaking engagement at 6:30 pm the Arthur R. Edington Education & Career Center. 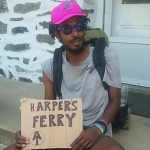 In addition to his experiences hiking the Appalachian Trail, he will discuss gear, tips to getting outdoors for the first time, and plans for his Underground Railroad bike ride. 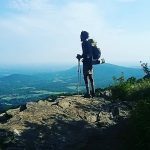 Sponsored by Everybody’s Environment organizations – Southern Appalachian Highlands Conservancy, Appalachian Trail Conservancy, and the Center for Diversity Education at UNC Asheville. 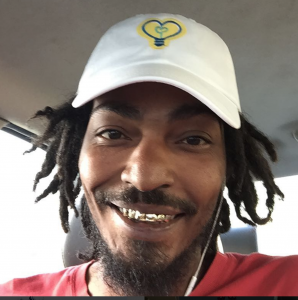 To support his ride, click here. Find out more and connect with Daniel @TheBlackalachian on Facebook & Instagram.